Smartwatch vendors shipped 3.5 million units in the second quarter of 2016 (2Q16), which was down substantially from the 5.1 million shipped a year ago. 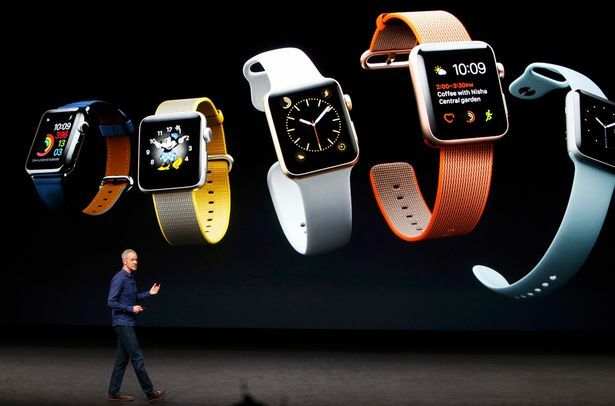 Apple held the top rank by shipping 1.6 million watches. However, it was the only vendor among the top five to experience an annual decline in shipments. 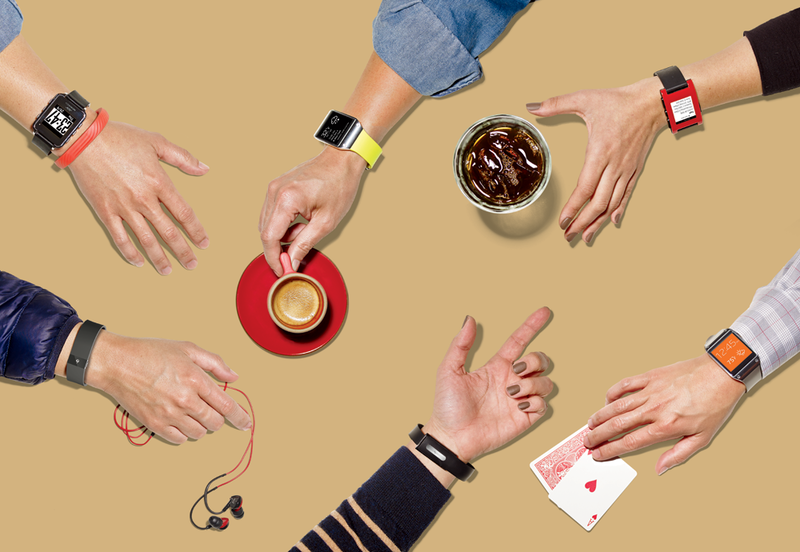 The wearable devices market is evolving rapidly, fueling the explosion of big data apps within the Internet of Things. A combination of new device releases, retail price reductions, and company rationalizations marked the first quarter of 2016 (1Q16) in the worldwide wearables market. 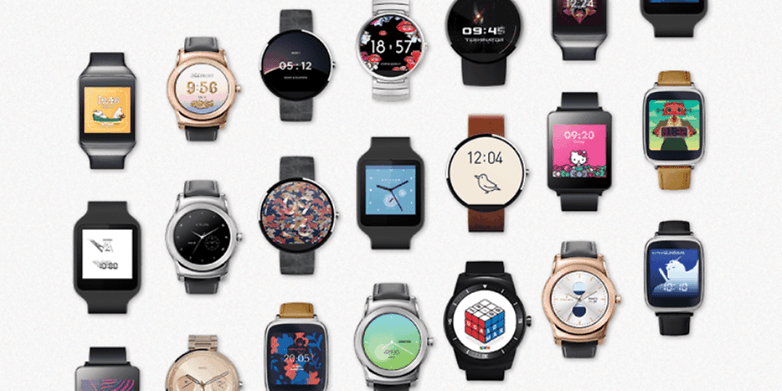 Global smartwatch shipments increased +316% YoY in Q4 2015. Despite lower than expected sales during the western holiday season, the market was driven higher by Apple watchOS, continuing in its third quarter as the world’s number one smartwatch platform. Apple’s watchOS continues to lead mind share among consumers and particularly developers as version 2 enables handset-independent application development.